Continually strengthening our human and physical capital through strategic planning and sustained training. Realizing the vision of a highly networked Customs through the implementation of modern ICT solutions. Facilitating fairness and transparency through systematic and standardized controls. Font design should not be scripted. The CCLEC family is deeply saddened by the news of Mr. Euan Stewart’s death – the first Permanent Secretary of CCLEC. He passed away on Friday, August 3rd 2018 at his home in the UK. In 1999 Mr Stewart was seconded by H. M. Customs & Excise, United Kingdom, to head the CCLEC Secretariat as Permanent Secretary (PS). Prior to his attachment to CCLEC, he served as Deputy Comptroller of Customs in the British Virgin Islands for a number of years. 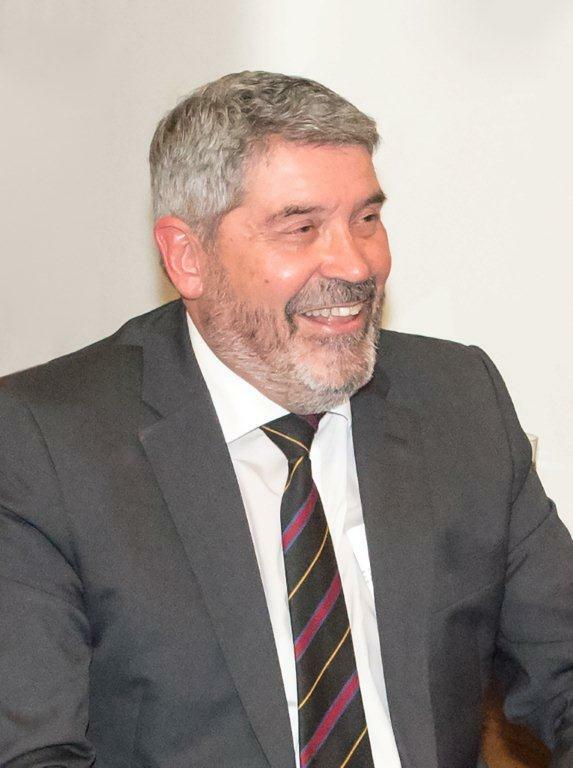 He was a member of the CCLEC Training Development Team which developed the CCLEC Junior Officer’s Basic (JOB) course and Commercial Fraud course. He was also the main architect behind the concept of the CCLEC clearance system for small vessels known as RCS. His legacy will no doubt be Customs modernization in the region. Although this has been a slow process, his contribution to capacity building, automation (including ASYCUDA), and enforcement forced many countries in the region to embrace reform and modernization of Customs. He was a good example of a PS, statesman, strategic thinker and leader of men. He was firm and yet so friendly. He touched our lives and careers, significantly. May he and his ideals remain in our hearts forever. The CCLEC 40th Conference was convened in Miami from May 23-26, 2018 under the theme “Strengthening the Exchange of Information for Integrated Border Management and Risk Management to Facilitate Legitimate Trade”. Twenty two countries were in attendance as well as regional and international organisations. CCLEC was pleased to welcome Japan Customs, who was attending for the first time. The opening ceremony was chaired by Ms Hazel Edwards of the Jamaica Customs Agency (JCA). 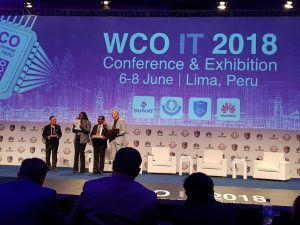 Director General of Haiti and Chairman of the 40th Conference, Mr Jean Jorel Janvier, welcomed the delegates and the representative from the WCO, Mr Leigh Winchell, Deputy Director for Compliance and Enforcement delivered the opening address. The keynote address was delivered by Mrs Velma Ricketts Walker, Commissioner of Jamaica Customs Agency (JCA). 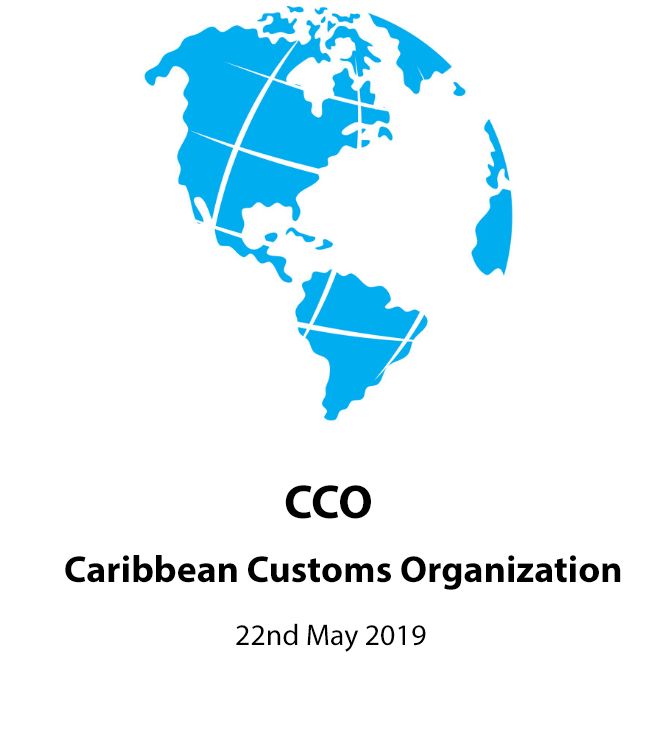 In her address, Mrs Walker noted that the advent of the information technology revolution has resulted in an extremely dynamic Customs environment with many Customs administrations having to respond to exponential increases in the volume of trade. 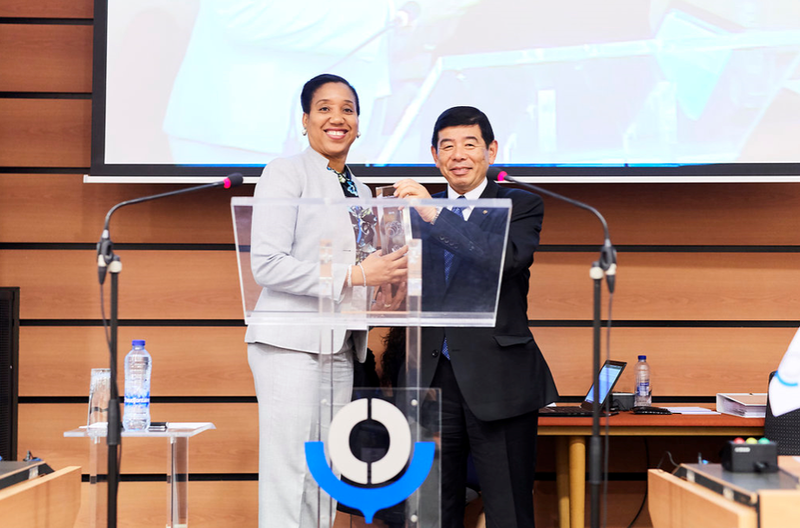 She underlined the use of ICT, Single Window for strengthening the exchange of information and risk management as key to managing the changing landscape. The region was also urged to be cognisant of the emerging security challenges at its borders. The ongoing unrest in Venezuela, the vulnerabilities associated with the expanding Economic Citizen program and the radicalization of individuals from the region travelling to the Middle East were cited as real border security threats. CCLEC’s commitment to capacity building is evident through sustained investments in regional Customs staff. CCLEC recognizes that the fulfillment of its mission and objectives is dependent on the strength and capabilities of this most precious resource. This commitment to training began as early as 1993 through participation with the WCO in the Diagnostic Study. Following this, some seven member countries benefited from Customs Reform Modernization (CRM) programs completed by CCLEC. 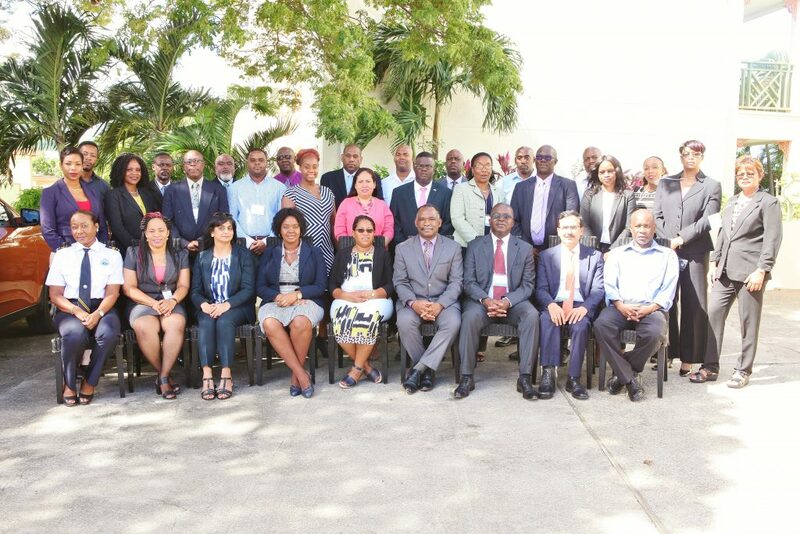 As part of its pledge to developing leadership, in 2014, CCLEC introduced the Management Training Program, through a Certificate in Customs Management and the Executive Diploma in Customs Management facilitated by Charles Sturt University in Australia. 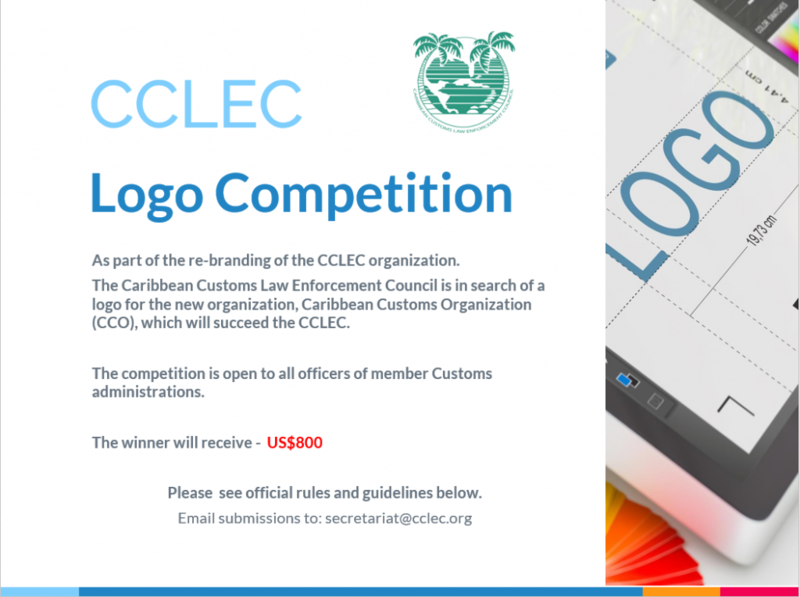 In 2016 CCLEC launched its eLearning platform dedicated to the delivery of the two-tier training, providing introductory Customs courses as well as training in Trade Facilitation. Over the years, CCLEC has reiterated the need to effectively develop the skills and knowledge of staff. The organization maintains its C2C training commitment through the inclusion of a Training Needs Analysis Form located on its website. The fight against the illegal drug trade remains a key focus of CCLEC and was the basis for its formation. 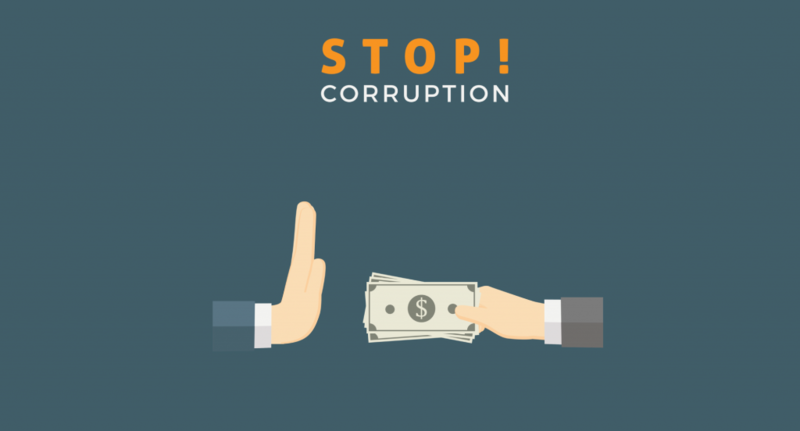 CCLEC recognizes that illegal activity such as illegal drug smuggling; human trafficking; and money laundering adversely affects economic growth and sustainability. The Illegal drug trade in particular, severely threatens health and social life. Based on statistics collected from law enforcement agencies, the United Nations Office on Drugs and Crime reported that between 2013 and 2014, over 293,962 kilos of illegal drugs were seized in the Caribbean region. 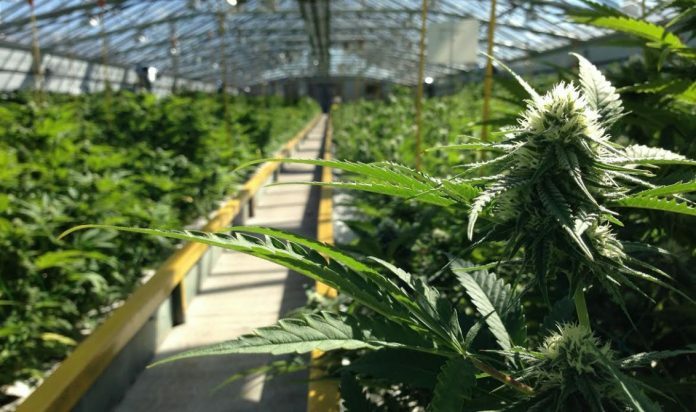 Of these, marijuana amounted to over 47,486 kilos. In 2016, Guadeloupe Customs Officers discovered some 50 kilos of cocaine in a fish container around the port area. These statistics reflect the urgency to strengthen border controls; to tighten security at ports and coastal areas in the Caribbean. CCLEC continually researches initiatives and is keen on on the adoption of emerging technologies to increase security. CCLEC views the development of intelligence structures as an integral block in its capacity building. Collaboration is essential to the effectiveness of any organization. Over the years, CCLEC has maintained ties with regional and international bodies and has forged partnerships with some sixteen global agencies. CCLEC’s linkages extend to all actors in global trade and travel: government, business, academia and the citizenry. Collaboration is both extensive and rewarding. Opportunities exist to establish best practices and crisis prevention is achieved by drawing from existing case studies and research. CCLEC has drawn from additional benefits of collaboration among them training, information-sharing, short and long-term planning, bilateral agreements, and policy formation and implementation.